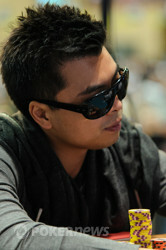 Tommy Le was eliminated on the last hand of the break in a battle of the blinds versus Chris De Maci. The action folded around to De Maci in the small blind, and he limp-called Le's pot-sized raise from the big blind. 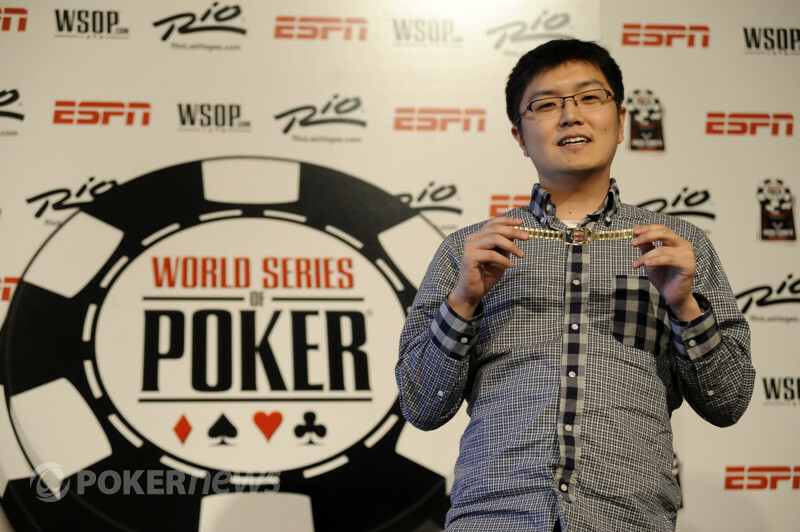 The flop fell and Le bet 144,000 when the action checked to him, and then called all in when Di Maci shoved. De Maci: for top and bottom pair. Le: for inside straight draw and flush draw. The board ran out to fill De Maci up and he ran off to celebrate with his rail.